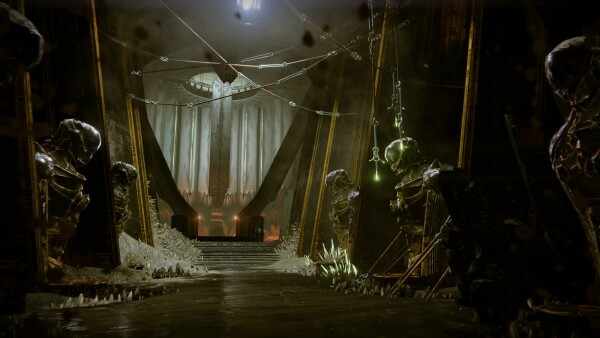 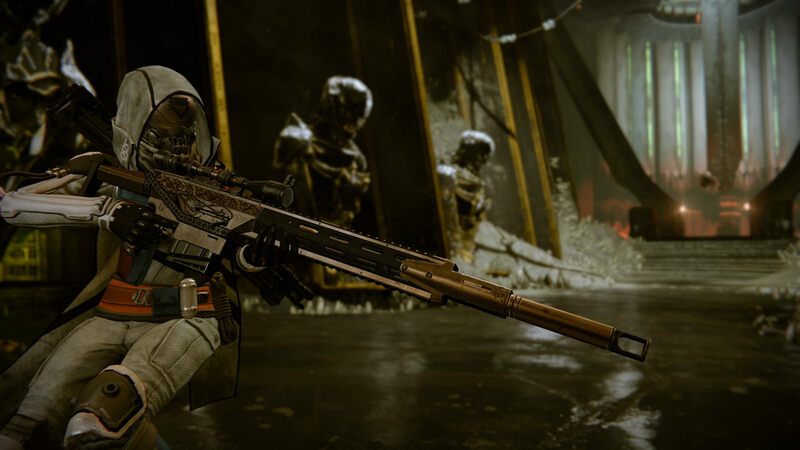 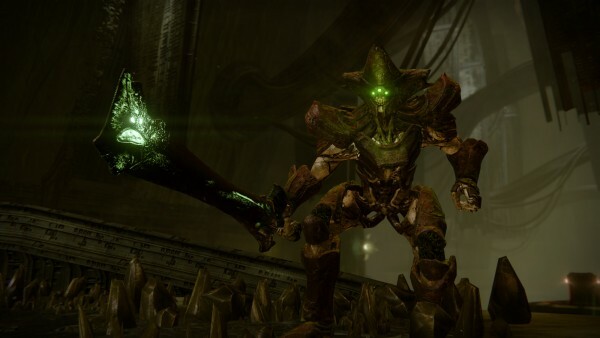 When the first details of the April update for Destiny: The Taken King were announced, it was revealed PlayStation-exclusive content would be included. Today, Sony has dropped details on what players can expect. 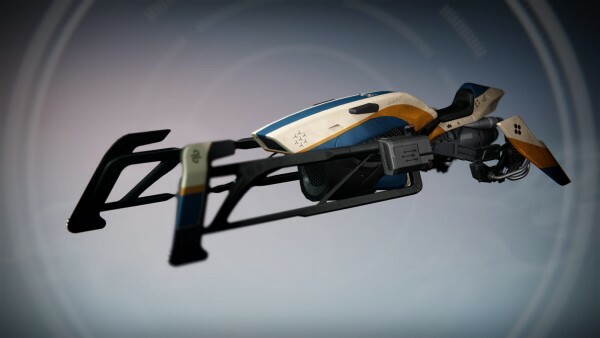 This weapon can be obtained when the player decrypts Exotic or Legendary Engrams or through other sources of Year-Two Exotics. 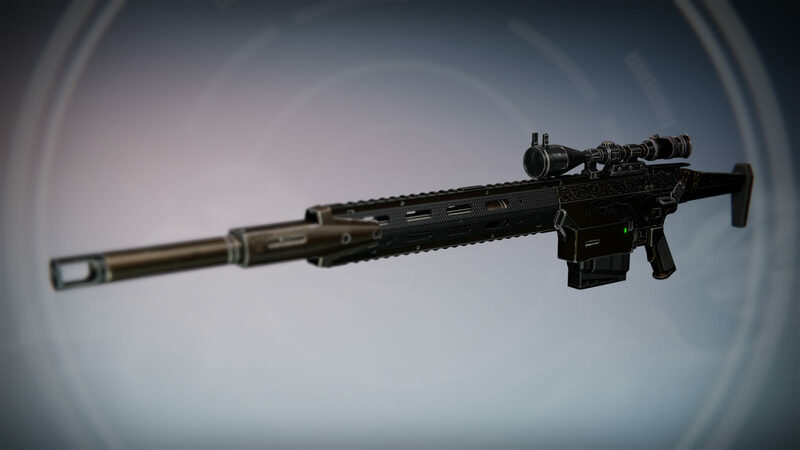 Dynamite: Grants explosive rounds with rapid kills with every round in the clip load an extra, higher-damage round for five seconds. 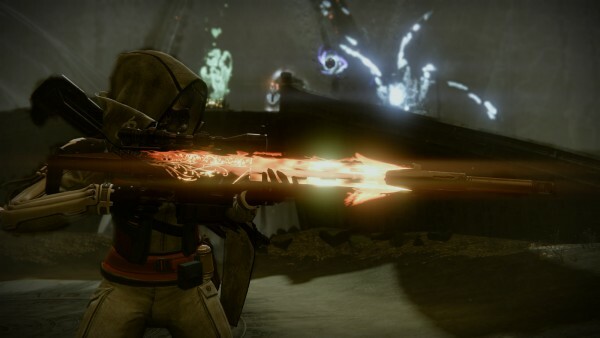 Laser Beam: the extra round from Dynamite will cause a really large explosion. PlayStation 3 and PS4 players will also net the exclusive Velumbra Sparrow. 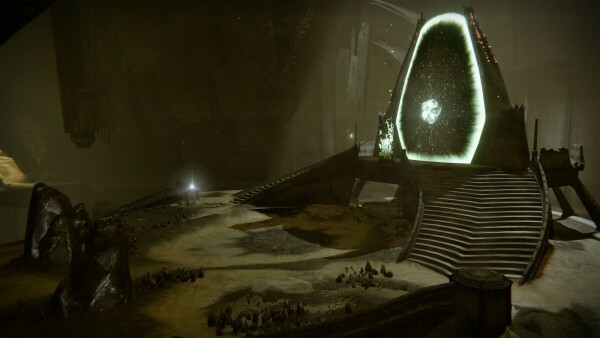 It is granted upon completing the mission Fight Fire with Fire which appears to be part of the PlayStation-exclusive Essence of Darkness Quest, if I’m reading the PS Blog correctly. Images for Essence of Darkness Quest are posted at the bottom of the page. 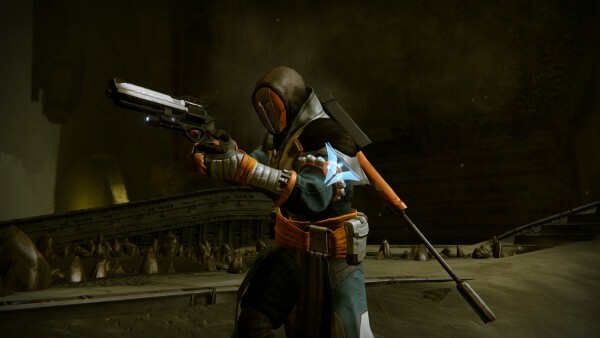 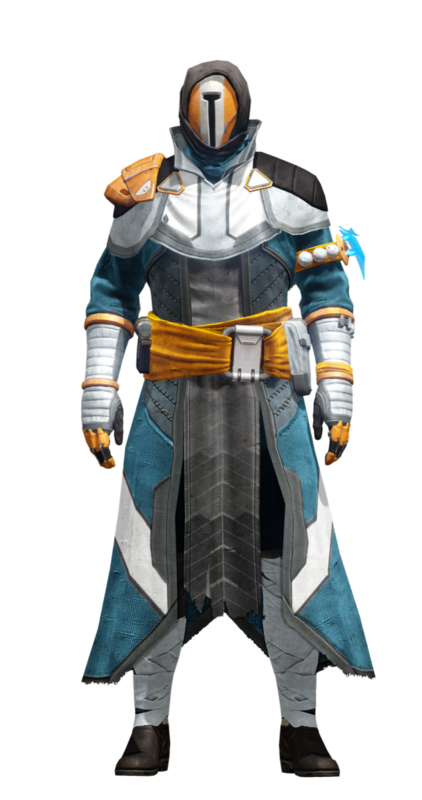 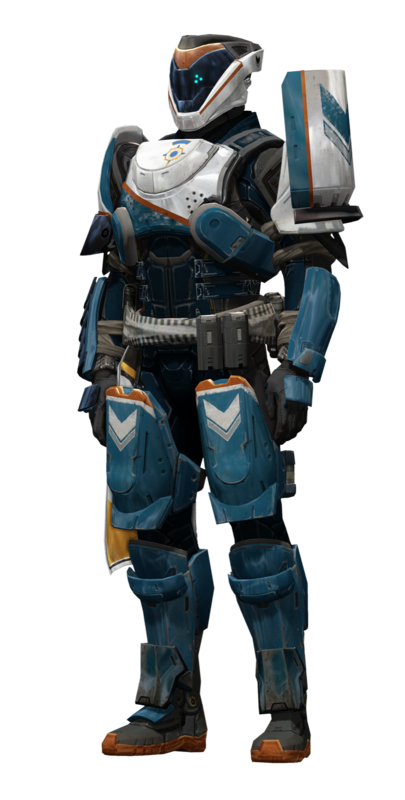 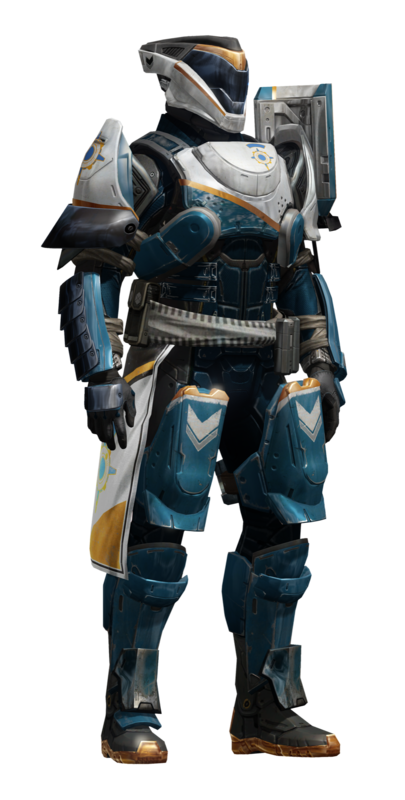 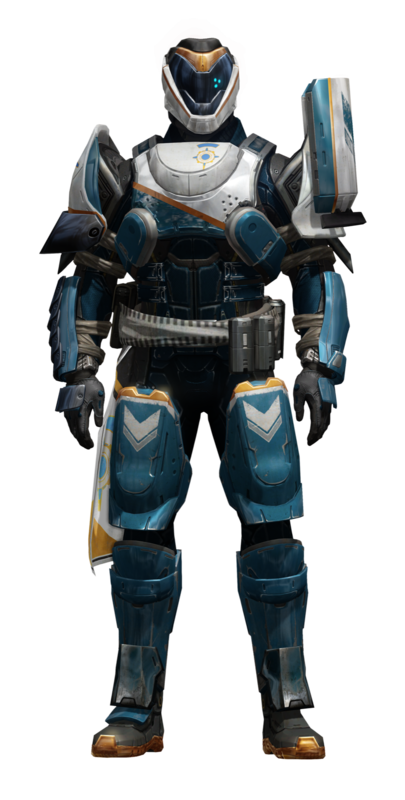 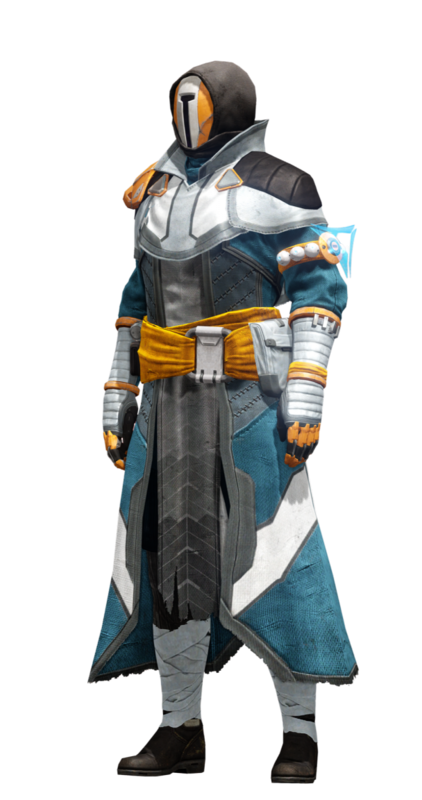 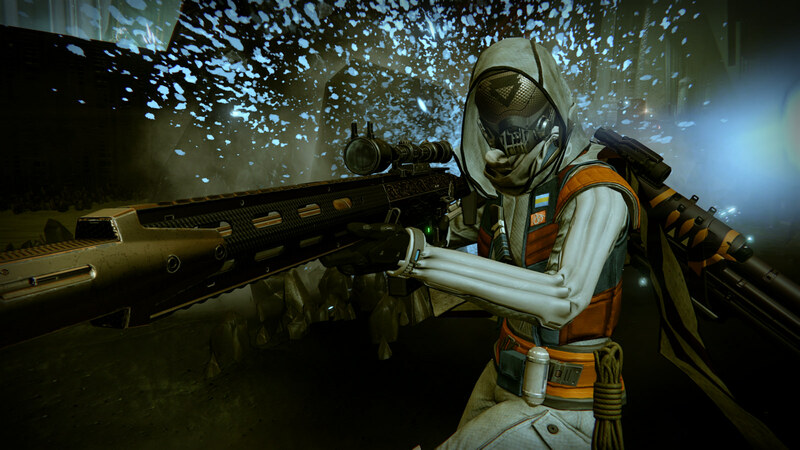 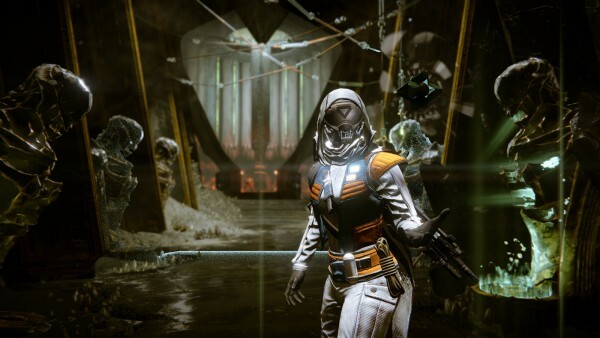 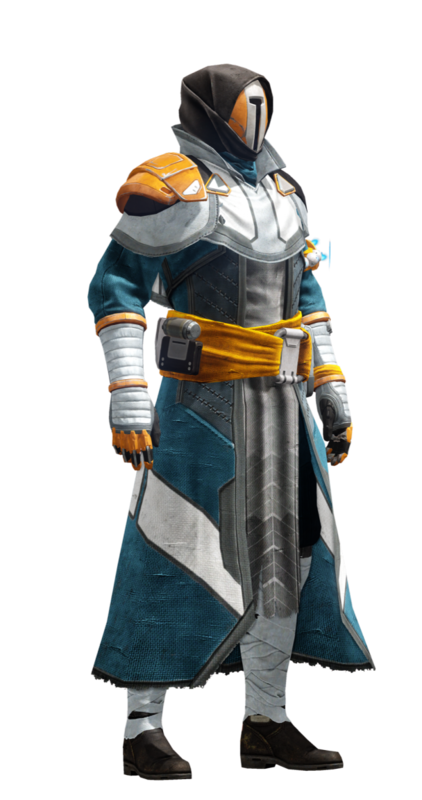 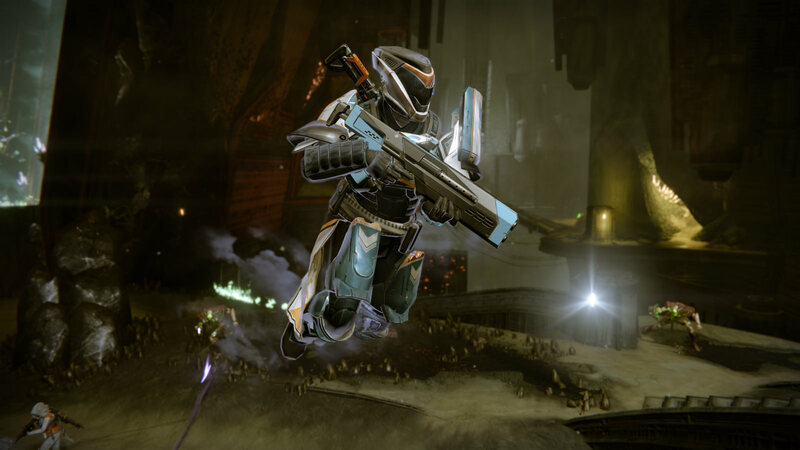 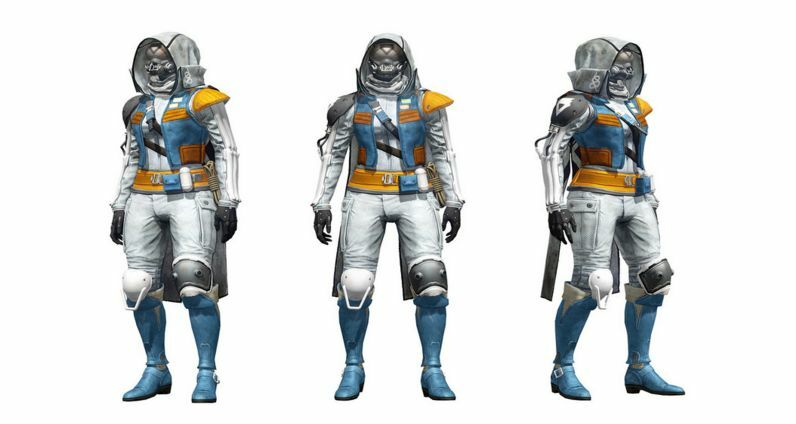 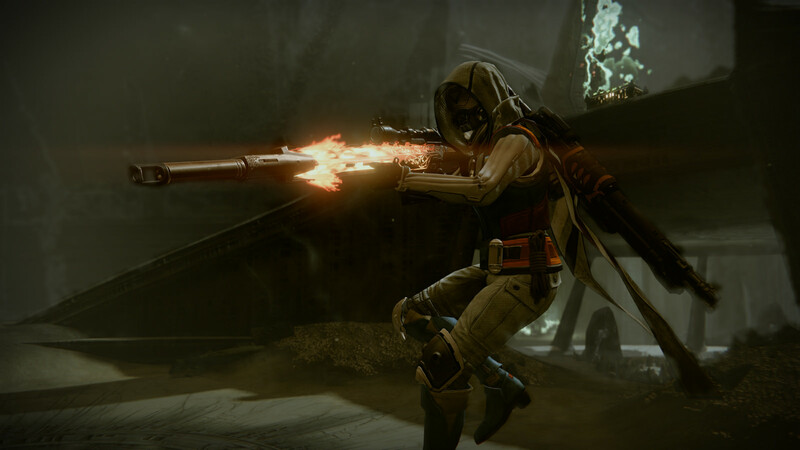 Hunters, Warlocks and Titans can also earn new, exclusive armor sets. 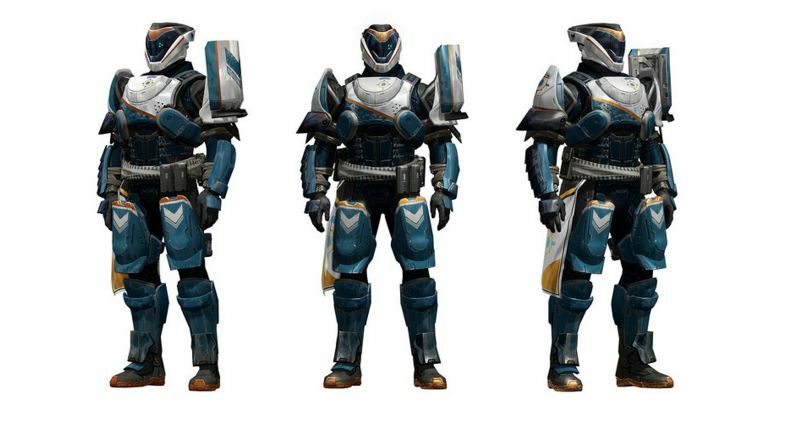 Each of the following will be obtained when players decrypt Sublime Engrams. 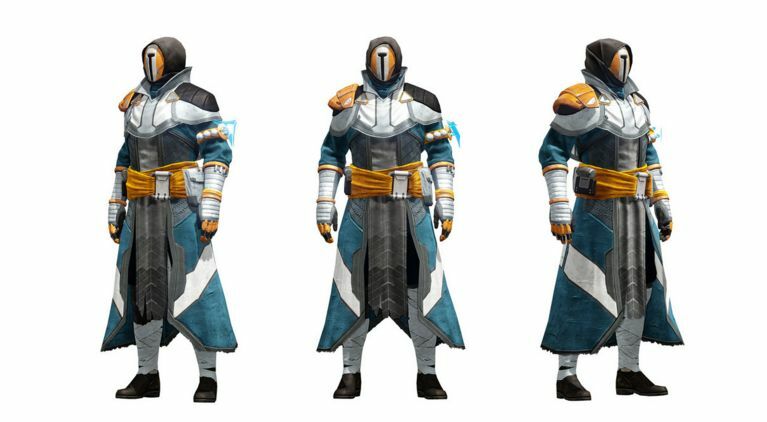 Destiny’s April update launches next week on the 12th, and we’ve compiled everything you need to know about it though here.